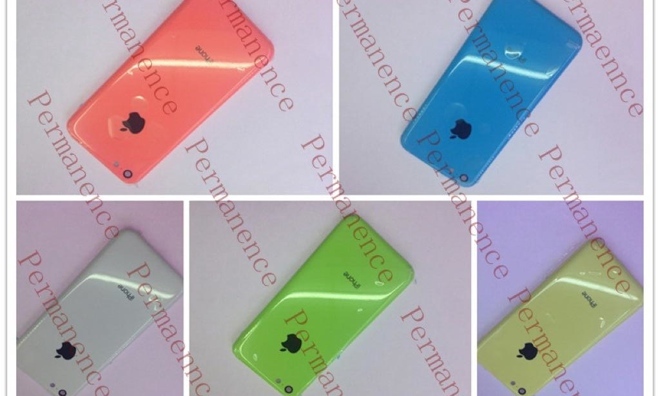 Unconfirmed: The Next iPhone To Be The Low-Cost iPhone 5C? It’s about the time of the year where the Apple rumourmill goes on overdrive once again. 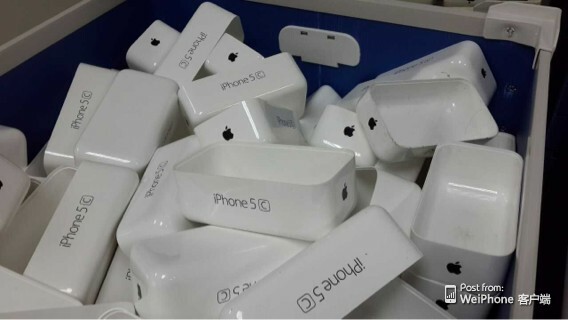 The latest in the Apple rumours comes from the WeiPhone forums where pictures of the alleged “low-cost” next generation iPhone 5’s packaging were leaked. The side of these boxes bear the moniker iPhone 5C which could be indicative of the iPhone with the coloured plastic backs that have been speculated for the longest time. The packaging is in line with the packaging for the iPod Touch and does fit with the design aesthetic expected from Apple. Here’s where the questions come in though; We have all seen the knockoffs that use very similar packaging to this and in all honesty, packaging is easier to fake than lets say, a chassis. Even if it was real, remember the covers that came out before the iPhone 5 which looked NOTHING like the iPhone 5? This could all be a clever ruse to get people off the scent of an impending iPhone 5S. So for now, I’d take this rumour with a pinch or 2 of salt as even our source, Appleinsider could not verify its authenticity. Let’s say for the sake of it all that the next iPhone is a Low Cost iPhone 5C available in multiple colour options, what do you think would need to be the features/specs to actually get people to buy this over an iPhone 5 or 4S? Do you think it’s a good move to make inroads into the lower end of the market, where Apple has no history in (old iPhone 4’s don’t count!). How much do you think the iPhone 5C would have to be to win a decent amount of market share? Have an opinion? Share your thoughts in the comments below or for a more real time discussion, head on over to our Facebook Page!